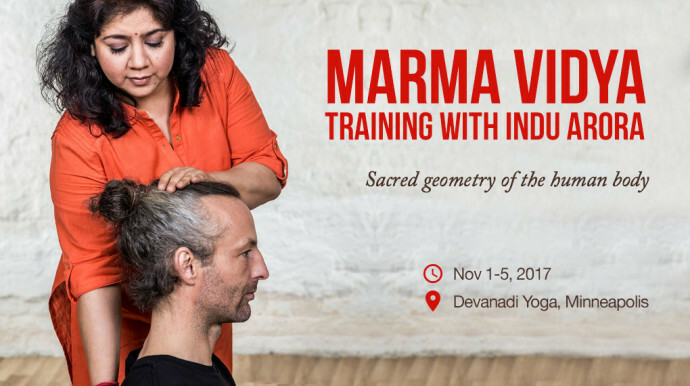 I will studying Marma Vidya under master teacher and Ayruvedic Therapist Indu Arora. No classes this week. See you soon!